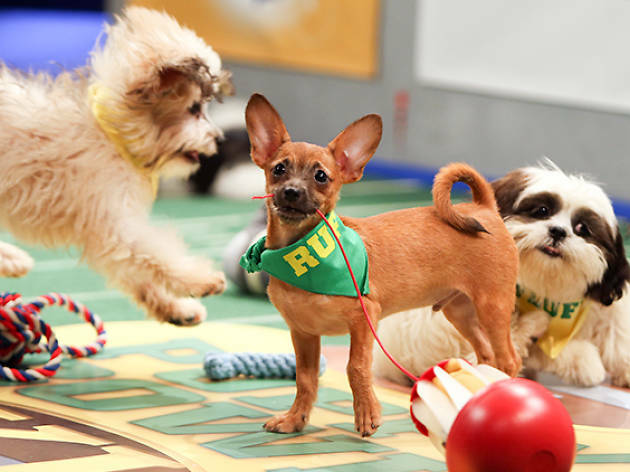 We're only a few months removed from the last Puppy Bowl, but get hyped for next year's with this adoption drive at the East Valley Shelter (14409 Vanowen St) in Van Nuys. Sign up ahead of time to have adoption fees waived and to enter to win a $100 gift card. 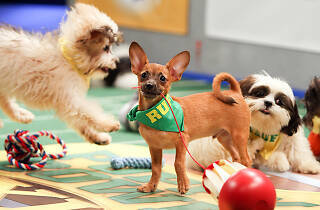 The event is being organized by Animal Planet, the ASPCA and Los Angeles Animal Services.